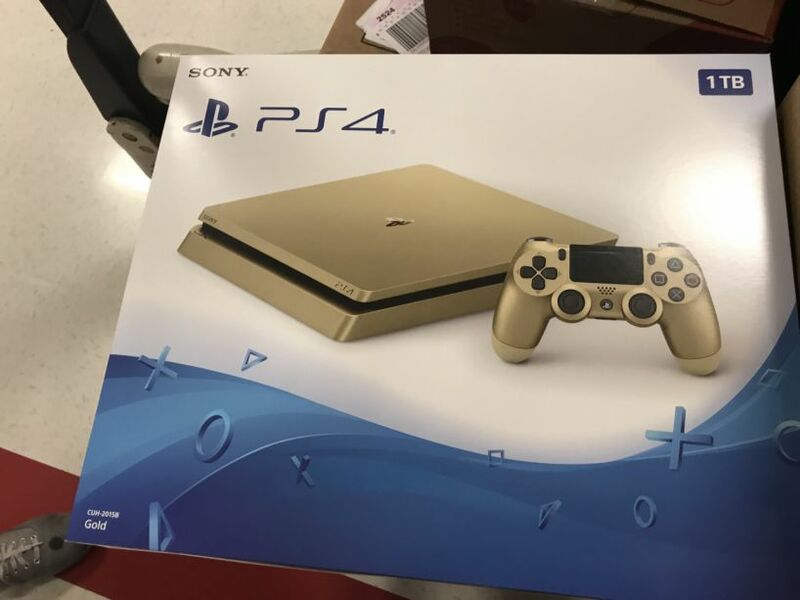 A new image of 1TB PS4 Slim Gold Edition console appears online. The image is posted by a Reddit user marmaro8. According to the user, the release date could be June 9, just a few days prior to E3 2017.